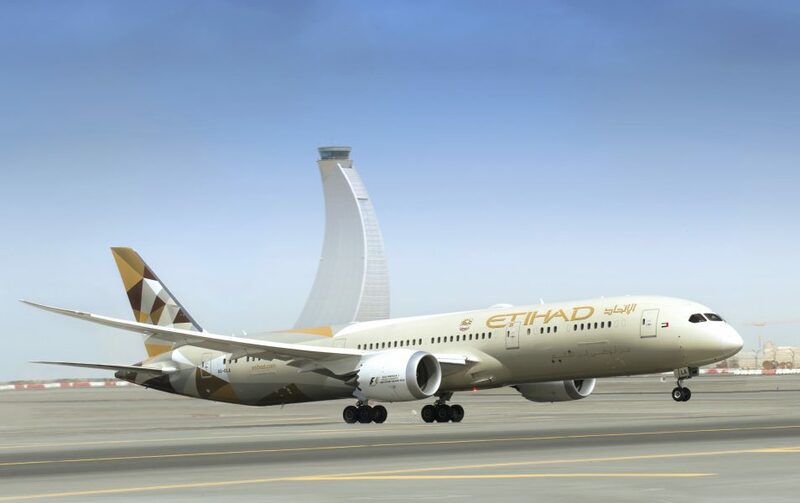 Etihad Airways, the national airline of the United Arab Emirates, and Gulf Air, the national airline of the Kingdom of Bahrain, have signed a codeshare partnership, for travel commencing with the summer schedule. Guests who are travelling to the USA with Etihad will be able to enjoy the pre-clearance facility offered at Abu Dhabi International Airport. The United States Customs and Border Protection (CBP) facility at Terminal 3 in Abu Dhabi Airport is a purpose-built facility that allows US bound passengers to process all immigration, customs and agriculture inspections in Abu Dhabi before they depart. On arrival in the US, guests arrive as domestic passengers, speeding up the arrival process and making onward connections more seamless. Douglas said: “We are thrilled to be signing this codeshare agreement today with our long-time partner, Gulf Air. The relationship between Abu Dhabi and Manama stretches back nearly 70 years, with established and deep-rooted ties between both countries and carriers. “This partnership reinforces Etihad Airways’ commitment to working closer with Gulf Air following the signing of our Memorandum of Understanding (MOU) last year. The signing today is a great example of how two flag carriers can enhance the experience of our guests by providing a greater choice of destinations and world-leading inflight service and Arabian hospitality,” Douglas said.